Millions of dogs and cats are put to death in shelters each year because there are simply not enough homes for them all. Countless more are abandoned or lost in our communities where they succumb to hunger, thirst, exposure, disease, predation, or accidental death. The Spay-Neuter Assistance Program was founded to reduce the number of animals that die needlessly by attacking the source of the problem. Far too many animals are born unwanted. Spay/neuter is the single most effective way of preventing unwanted births, and animals that are not born never have to face a lonely and heartbreaking death. We also work to protect animals against preventable diseases that might shorten their lives unnecessarily. Have your cat or dog spayed or neutered as soon as possible to help prevent them from adding to the tragic toll, and support SNAP by donating or volunteering to help us accomplish our mission and our vision of a world where there are no homeless animals. It’s a big job, and we cannot do it without your help. The animals are depending on you to help. The SNAP board of directors exists to support and guide the organization in accomplishing its mission. We invite you to learn more about its members. The task of operating a network of mobile and stationary veterinary clinics is a big job, therefore SNAP is not an all-volunteer operation. While we often need volunteers to assist with events and other tasks, our veterinary and administrative staff are employees of the organization. When you donate to SNAP you can rest assured that your money will be used wisely. Several of the most highly regarded nonprofit rating agencies give the organization their highest rating. We also post our financial records and audit results on our website so that you can see for yourself where your money goes. 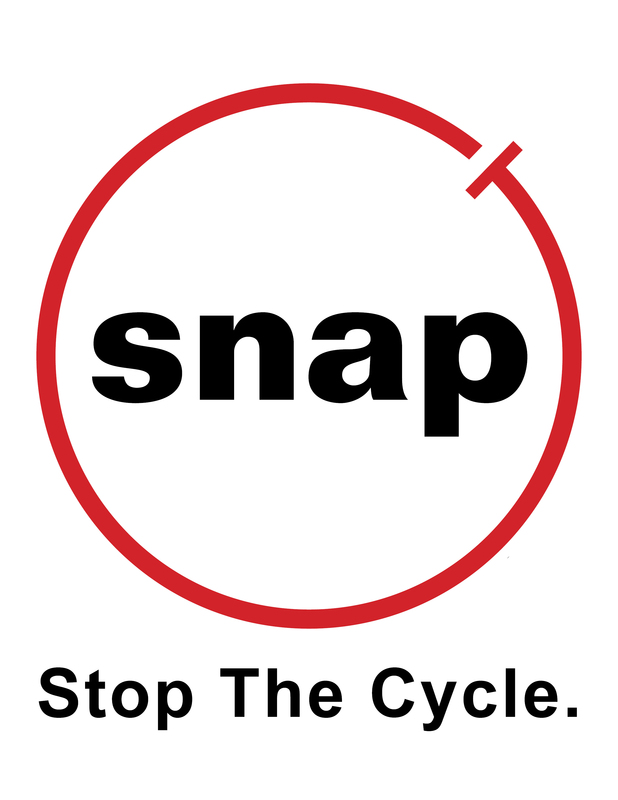 SNAP works closely with the media to help raise awareness of the problem of animal overpopulation and to educate the public on the role that spay-neuter plays in addressing it. If you represent a major media outlet, please get in touch. We would be more than happy to work with you to get the word out. Are you passionate about animals and have veterinary or administrative skills and experience that you believe would make you an asset to our team? Review our job listing to find out about employment opportunities at SNAP. Do you have a question? Our contact list can help you locate the right SNAP staff member.